Absolutely had to share this recipe from a dear friend and fellow AG. I enjoyed this pie immensely last year. This is a great alternative to the traditional pumpkin pie: it is not terribly sweet and has a lighter texture which can be welcome after bingeing on turkey and stuffing. 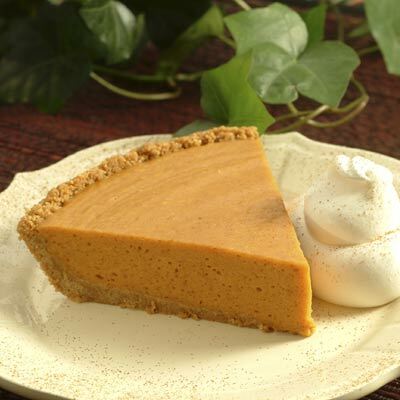 I have been making or watching this pie being made for as long as I can remember Thanksgiving. Huge thanks to Amy for sending!! For other Thanksgiving Day-related posts check out…. Just made this pie and have it sitting in the fridge as I type!